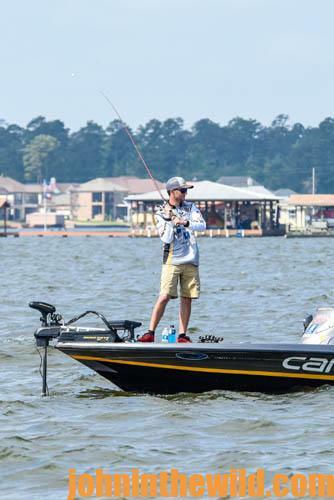 Editor’s Note: At this writing, nine past collegiate anglers are on the Bassmasters Elite Circuit, the highest level of professional bass fishermen and more fishermen are on the way. 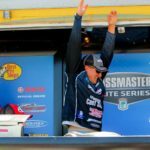 In 2017, 25-year-old Jordan Lee of Guntersville, Alabama, won the Bassmaster Classic. Also in 2017, 26-year-old Dustin Connell of Clanton, Ala., won $100,000 at Ross Barnett Lake on the Elite Circuit (see John In The Wild for May 15, 2017 – “Go to College to Become a Bass Pro with Dustin Connell” http://johninthewild.com/dustin-connell-starts-off-professional-fishing-young/). 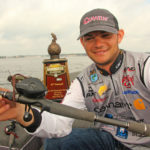 Why are these two young men so successful at such an early age, and why should we expect to see more collegiate bass fishermen winning major bass-fishing tournaments in the future? We’ll look specifically at Jordan Lee this week. 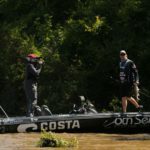 Jordan Lee reports that his brother Matt was also into competitive fishing, and Matt earned a berth at the Bassmaster Classic the year before Jordan did. 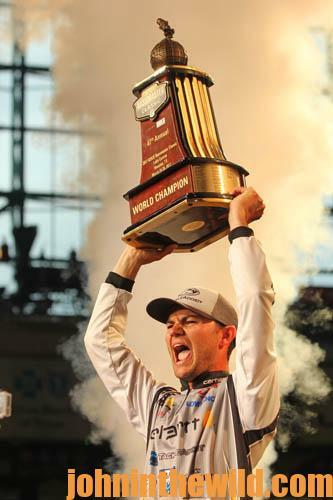 Jordan Lee then fished the 2013 Bassmaster Classic and finished in sixth place at this his first Classic. By then, Jordan Lee knew he wanted to be a tournament pro and fish in the Bassmaster Elite Series. To get to the Elite Series, a fisherman had to qualify through different Bassmaster Open tournaments. Jordan’s brother Matt and Jordan both qualified. Jordan qualified through the Central Open Circuit, and Matt qualified through another Open circuit. Very few people set goals for their lifetime careers as young Jordan Lee did when he first started fishing competitively at the age of 12. Even fewer individuals continue to work toward that goal all the way through elementary school, high school and college, and even fewer obtain that goal. Only 4 years after Lee graduated from college, he beat the odds of a bass fisherman coming from 15th place on the last day of the Bassmaster Classic to winning the race. That feat was about as likely as a race horse with the slowest time going into the Kentucky Derby and then winning that race. 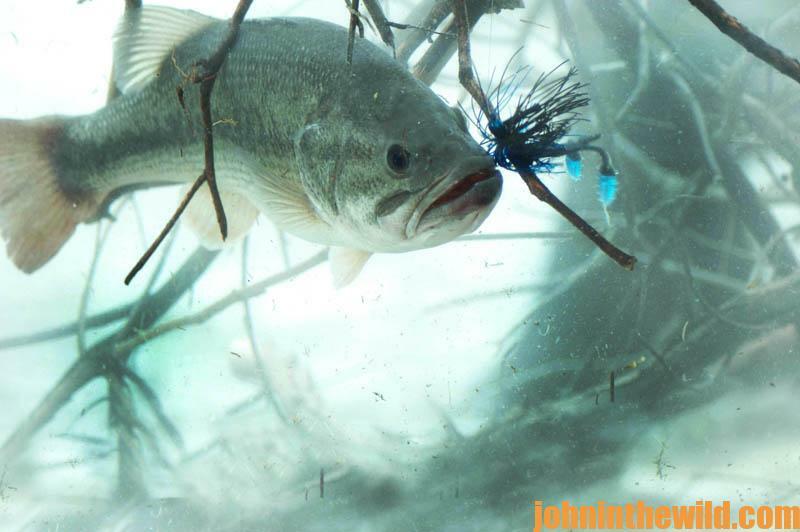 Yes, Jordan Lee found a magic spot where bass held over before they moved to deep water. 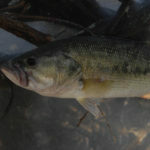 However, the bite was coming so slow that most tournament anglers probably would not have spent their entire last day of the Bassmaster Classic fishing that one spot. 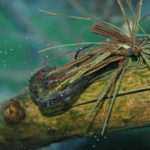 Many Classic contenders believe the more different places they fish for bass during a day, then the better their odds are for winning. Or, many will set-up what is known as a milk run – having identified five to 12 different places they plan to fish during a competition. But Jordan Lee only had one spot where he had caught heavy bass. He was patient enough to stay there all day on the last day of the tournament, and his patience and dedication paid off. Lee also avoided a mistake that many young bass fishermen make. Instead of dropping out of high school and trying to become a competitive tournament fisherman, Lee went to college, joined a college fishing team, honed his skills and received two educations at the same time – one in marketing and the other in tournament bass fishing. After graduation, Lee applied his skills to his chosen profession and stunned the bass fishing world by winning the 2017 Bassmaster Classic. 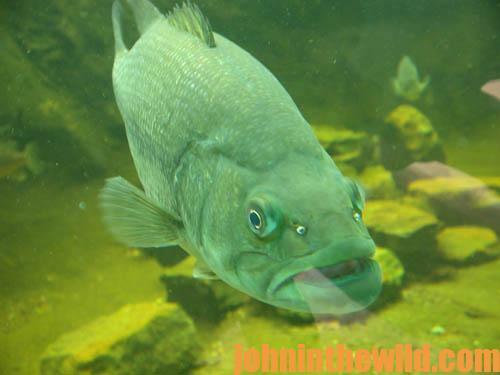 To learn more about bass fishing, check out John E. Phillips’ ebooks, print books and Audible books at http://johninthewild.com/books#bass.